Inspired by the vision of Catherine McAuley, St. Leo’s College is committed to the holistic development of each student. As a Catholic school, we pursue excellence in an inclusive, caring and respectful environment. 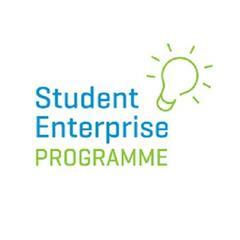 St. Leo’s College is under the trusteeship of CEIST - a Catholic Education Irish Schools Trust. 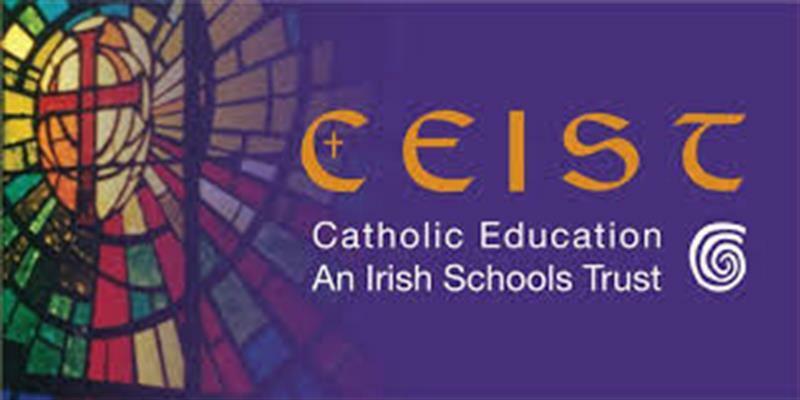 CEIST is the trustee body for the voluntary secondary schools of the Daughters of Charity, the Presentation Sisters, the Sisters of Mercy, the Sisters of Christian Retreat and the Missionaries of the Sacred Heart. The Vision of CEIST is to create a compassionate and just society inspired by the life and teachings of Jesus Christ. Their Mission is to provide a holistic education in the Catholic Tradition. The CEIST community is committed to living the vision and the core values of the Charter. These values have their roots in the Gospel of Jesus and have been central in the tradition of the five founding Congregations. CEIST schools are committed to value led education; their curriculum is underpinned by the values of Jesus Christ. Founded by the Sisters of Mercy, St. Leo's College is the oldest secondary school in the South East with its origins dating back to 1839. While maintaining a strong Catholic tradition and ethos, we welcome students from every religious tradition. We have students ofvarious nationalities, believing that all are enriched by the experience and culture of fellow human beings. Our Catholic ethos is characterised by our caring spirit, our commitment to pupil and teacher Students are immersed in a rich tradition, where the qualities of commitment, dedication, professionalism and volunteerism are alive and well. St. Leo's College is a dynamic centre of Excellence in Education where all students are encouraged to achieve to their full potential and to become active citizens who will excel in their personal and academic lives. 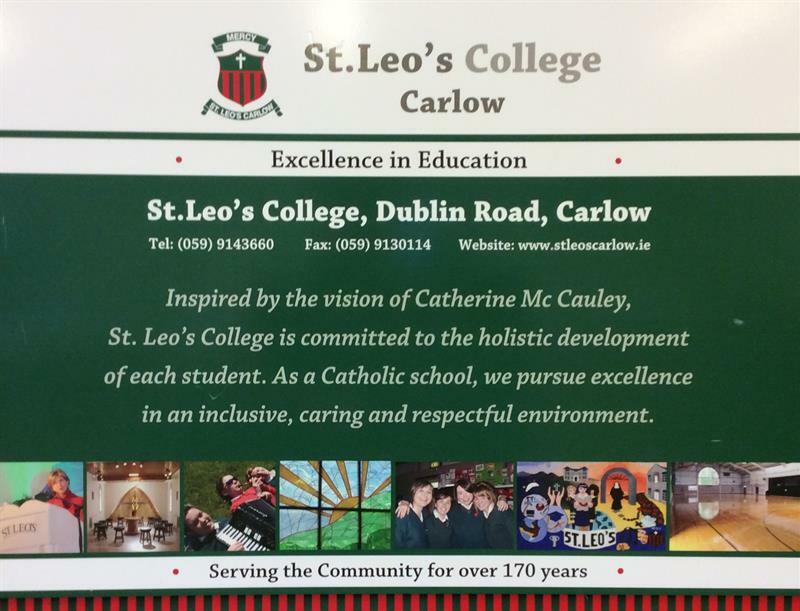 St. Leo's College embracesthe principles of inclusiveness, equality of access and participation, parental choice in respect of enrolment and a respect for diversity of traditions, values, beliefs languages and ways of life.